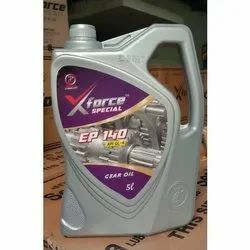 Our product range includes a wide range of ep-140 auto run gear oil, industrial gear oil, ep 90 auto run gear oil, ep140 5l xforce special gear oil, 85w140 api gl4 5l xforce special gear oil and ep-90 10l xforce gear oil. 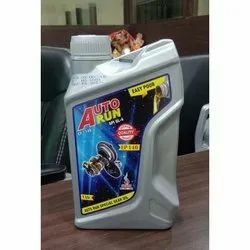 We have marked a distinct and dynamic position in the market by manufacturing and supplying a high quality array of EP-140 Auto Run Gear Oil. Flash Point (COC), .C Min. 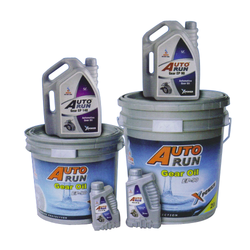 Available Packaging Size 210 Ltr., 250 Ltr., 20Ltr, 10 Ltr., 5 Ltr., 1 Ltr, 500 ml etc. 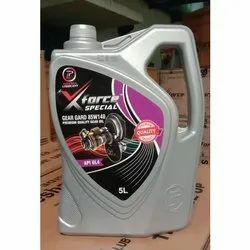 We feel proud to introduce ourselves as a reliable organization, engrossed in manufacturing and supplying the broad assortment of Industrial Gear Oil. 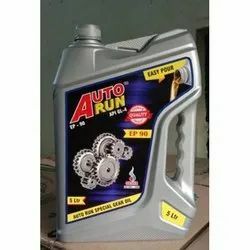 Auto Run Gear Oil Equivalents to IS 1118-1992 can meets GL-4 is Heavy Duty Extreme Pressure Gear Oil. 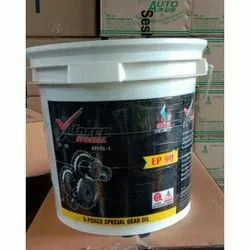 Gear oil is use for Heavy Duty Gear Boxes and Differential of LCV,HCV Vehicle. Auto Run Gear Oil is recommended for user in Gear Boxes of Trucks,Tractors,Buses, jeeps & Cars. 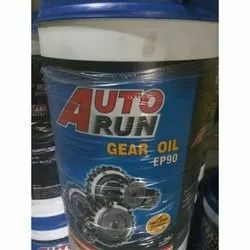 We have been able to manufacture and supply an excellent quality range of EP 90 Auto Run Gear Oill.